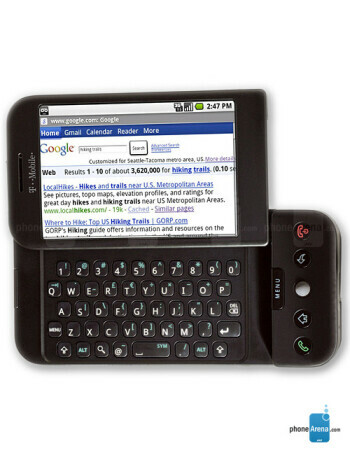 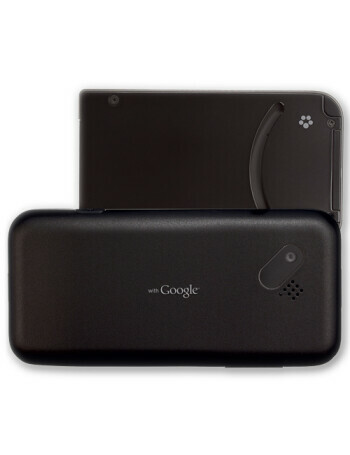 T-Mobile G1 is the first phone to run on Google's Android operating system. 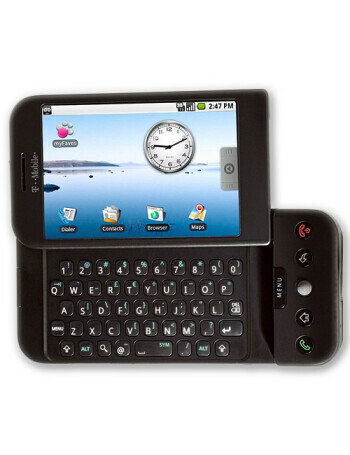 It is a side-slider with QWERTY and large touch-sensitive display. 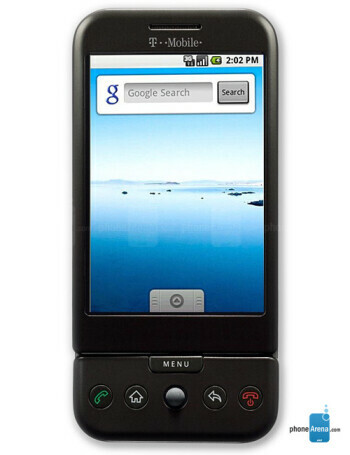 Features include 3-megapixel camera, microSD slot, Internet Browser and Email.